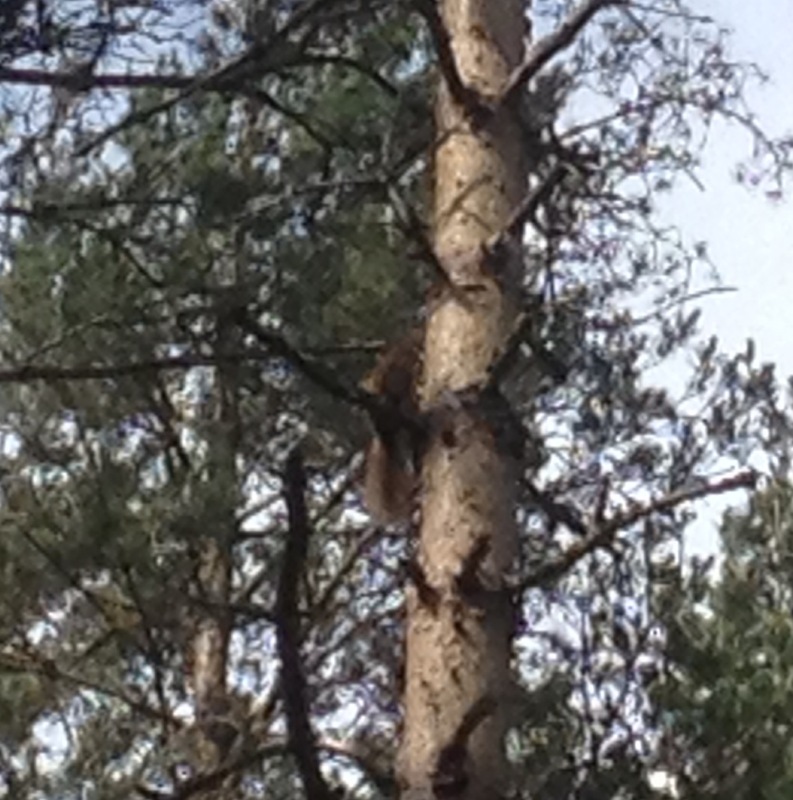 I mentioned in a previous post that Croick is participating in a programme to re-introduce red squirrels. We are still putting out feed periodically and it is quickly eaten, so we know they are about. But they have been pretty elusive. Sarah got this quick shot when filling out the feeders yesterday. This entry was posted in Uncategorized and tagged Croick Estate, red squirrels, Scotland, Scottish Highlands. Bookmark the permalink.